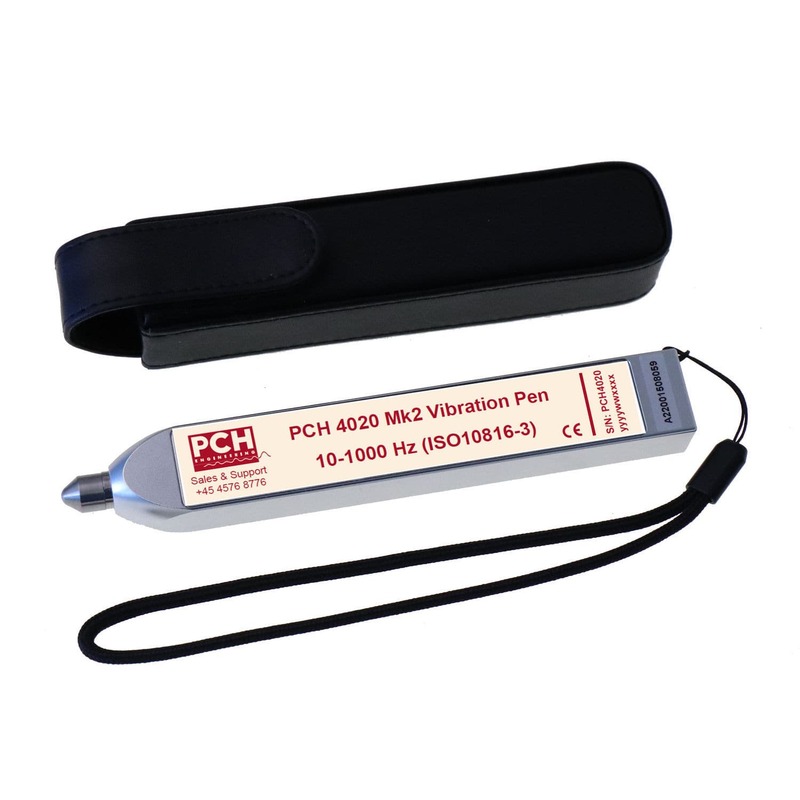 The Vibro Pen (model: 4020), manufactured by PCH Engineering, features a user-friendly mechanism as well as a portable design for hassle-free carrying. 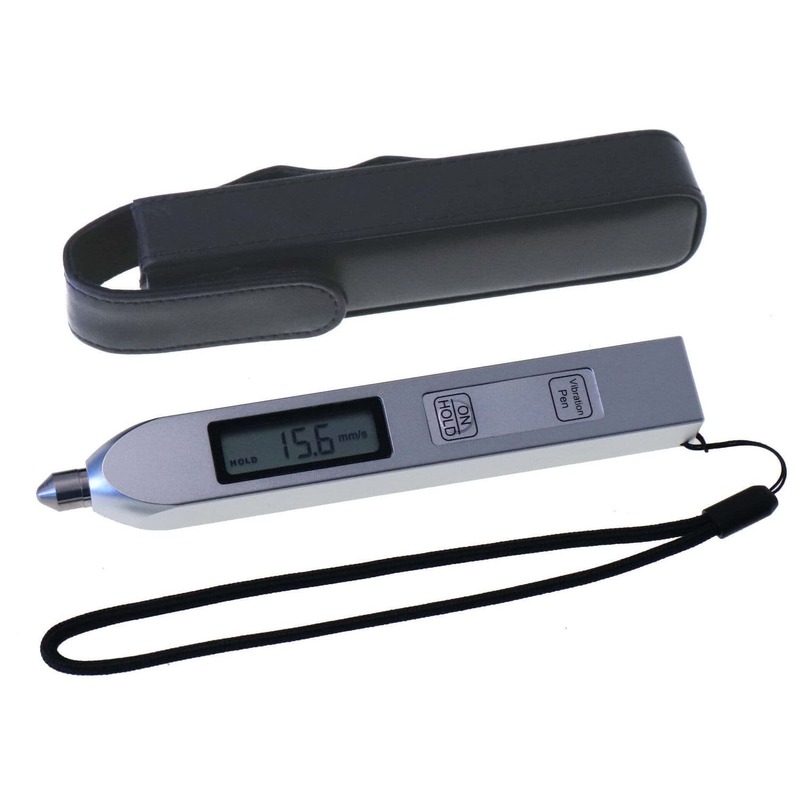 Furthermore, this pen, slightly bigger than an ordinary ball-point pen, is capable of measuring the vibration level in a frequency ranging from 10-1000Hz in velocity. The Vibro Pen 4020, compliant with the DIN/ISO 10816 standard, provides a simple way of measuring imbalance and misalignment in rotating machinery.